The information on this webpage comes from the Final CD of the proposed international standard ISO/IEC 14481: Conceptual Schema Modeling Facilities (CSMF). ISO/IEC 14481 is based on the ISO Technical Report 9007 "Information processing systems -- concepts and terminology for the conceptual schema and the information base" released in 1983 and 1987. In the standard 14481 a Modeling Facility is a means with which models can be made. The term is used for a method or technique. This method or technique can be supported by tools. For the purposes of this International Standard, the following terms and their informal definitions apply. Some of these definitions rely on terms defined elsewhere in this International Standard. 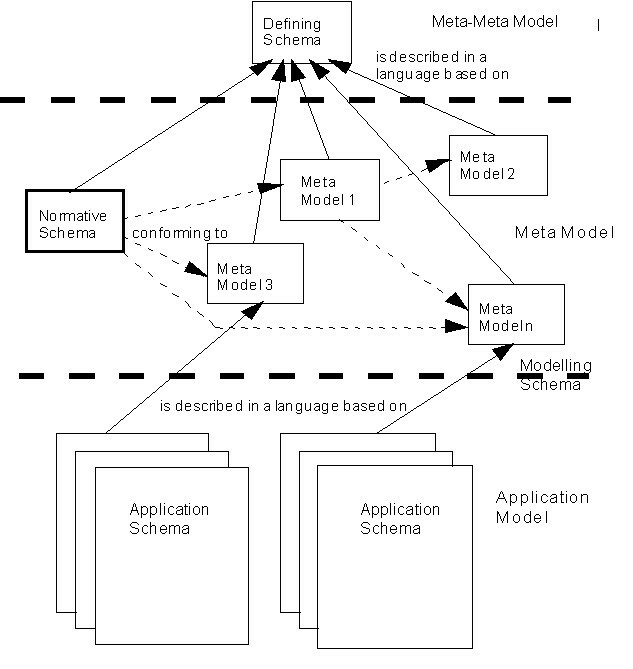 3.1.2 Conceptual Schema Language: formal language interpretable by either a computer or a human being, containing all linguistic constructs necessary to formulate the sentences that express the propositions in a Conceptual Schema. The CSMF shall adhere to the following principles. All relevant structural and behavioral rules, laws, etc. about the UoD must be described in a Conceptual Schema. That Conceptual Schema defines the UoD. A Conceptual Schema should only include conceptually relevant aspects, both structural and behavioral, of the UoD. 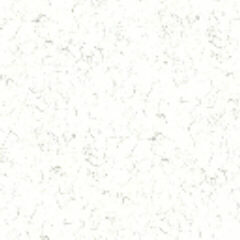 All aspects of external or internal data representation are to be excluded. In particular it enables the production of a Conceptual Schema which is independent with respect to physical implementation technologies and platforms. Any meaningful exchange of utterances depends upon the prior existence of an agreed upon set of semantic and syntactic rules. The recipients of the utterances must use only these rules to interpret the received utterances, if it is to mean the same as that which was meant by the utterer. 5.1.4 Distinction of a concept and its representation: The CSMF allows distinction between the concept and the representation of the concept. 5.1.5 Concrete Conceptual Schema Language syntaxes: The CSMF constructs enable mapping to and from concrete Conceptal Schema Language syntaxes. 5.1.6 Nature of the world: The CSMF makes minimal assumptions concerning the nature of the world. 5.1.7 Extensibility: The CSMF provides mechanisms for extending the standard set of constructs. 5.1.8 Self description: The CSMF allows the Conceptual Schema modelling constructs defined in this International Standard to be self-described. NOTE Entity is a universal concept that includes static and dynamic things, associations among the things, and any thing perceived to exist in some real or hypothetical world. 6.1.2 Universe of Discourse (UoD): all those entities of interest that have been, are, or ever might be in a selected portion of a real or hypothetical world. .Copyright 1998 - A/I/M b.v.
Architectuur, Informatie & Management b.v.